Stay on top of your credit cards. 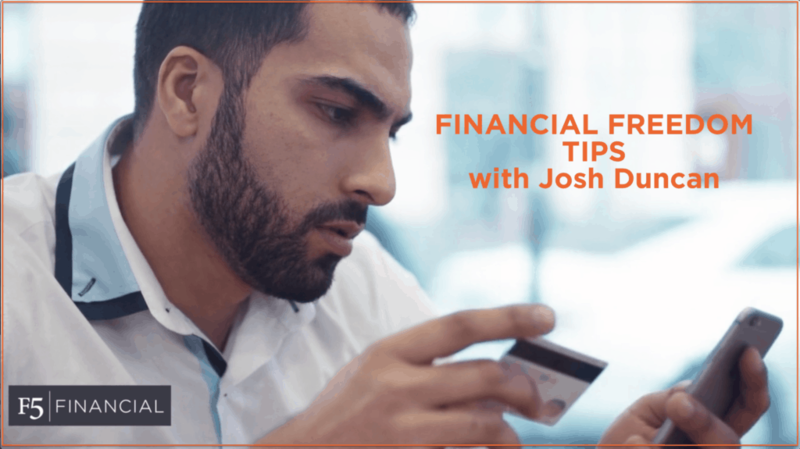 Hello, I’m Josh Duncan with SCB News bringing you this edition of Financial Freedom. The purpose of Financial Freedom is to provide tips to help you achieve financial freedom for personal significance. In my line of work, I see many different credit cards used by my clients. Some are issued by their bank, a favorite store, online merchant, airline, or theme park. They all have their different perks as well. Let’s review how credit cards work and can impact your cash flow. As a financial planner, I am not a general fan of debt but do realize there are situations where debt can be useful. For example, when buying a home. Not many folks are able to save up enough cash to pay for their home with a check. Credit cards, on the other hand, are a different animal. As we all know, credit cards are issued with a specified amount of credit the cardholder can use for spending. The amount of credit offered can be based on the issuer, income and credit score. These are data points that help the issuer decide if they believe you will pay your balance or not. Here is how the card works. You make purchases with your card throughout the month. At the end of your billing cycle, the credit card company sends you a statement, which sates the amount of credit you have used, the amount available, and how much you owe them. The Credit Card Act of 2009 requires the statement to include how long it would take to pay off your balance if you paid only the minimum payment, without adding more charges. This is where credit cards can get out of control. You’re spending all month, not paying attention, and now you owe more than you can afford. But you can afford the minimum payment. No big deal, right? Wrong. Do you know what the interest rate is for your credit cards? It’s probably between 12% and 25%. When you don’t pay your balance off each month, you are paying more for everything you purchase on your card! This is how your cash flow can be negatively impacted by undisciplined credit card use. Cash flow is the amount of money being transferred into and out of your household. If you have more coming in than going out, you have positive cash flow. Less coming in than is going out is negative cash flow. Credit card debt is arguably the most expensive debt one can have. You can compare the interest rates on your card to your mortgage or car loan. Paying this amount of interest will impact your other financial goals. For example, you now have less money to save for retirement or your child’s education. There are some tools available to help manage spending when using credit cards. In these applications you authorize a link to your credit card, and any other financial account, and they aggregate your transactions within a day of the purchase. A few popular applications are Mint and You Need a Budget. This level of accountability will help you stay on top of your spending before the credit card statement arrives. Credit cards can be a good tool for families and businesses alike. Like most things, there are risks as well. The risk of going deep into debt is serious. However, there are ways to manage and control these trends. Some will benefit from using the mentioned apps and some may have to dispose of their credit cards. The main point is that long periods of negative cash flow may not end well for your business or family. Focus on creating positive cash flow to support your future goals as well as your needs today.